Keystone Resort is unlike any other area in Summit County in that it has several distinctive neighborhoods, all with their own unique history and amenities. Barbara J. Schneeman is an expert in Keystone Resort real estate. For those who desire the convenience of restaurants, shopping and nightlife, The River Run neighborhood is the exact fit. Located at the base of the Keystone Gondola, lodging properties throughout River Run have everything from a studio condominium to a 4 bedroom ski in/ski out townhome. The River Run neighborhood is also home to world – class festivals, concerts and special events. The Mountain House neighborhood is where skiing and riding all began at Keystone Resort. Leave your car parked and you’ll find ski school, ski rentals, lift ticket sales and casual dining all within walking distance. Shuttle buses provide transportation between the Mountain House, Keystone Village and River Run neighborhood. Lakeside Village neighborhood is nestled on the shores of the Keystone Lake and provides convenient access to restaurants, activities and shopping. For the ultimate in relaxation, the Keystone Spa provides state of the art spa treatments, private indoor swimming pool and much more. East Keystone neighborhood provides a spectacular setting amidst the aspens & lodge pole pines, all within walking distance to the River Run neighborhood. 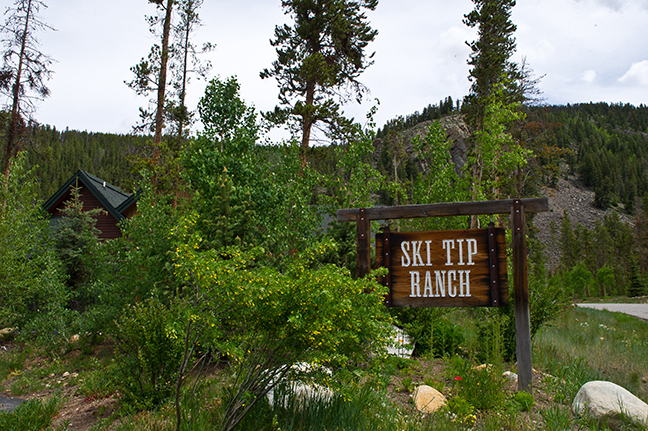 This neighborhood includes the historic Ski Tip Lodge, one of the first Stagecoach stops in Colorado. Architecture found in the East Keystone neighborhood mimics the mining and ranch buildings found throughout the Keystone Valley. West Keystone neighborhood offers solitude and beauty nestled in the alpine mountainside. These condominiums are perfect for families wanting to get away from the busy resort nightlife and are secluded from the main highway. Enjoy the convenience of the nearby shuttle stops for transportation to the resort’s main village and restaurants. Keystone Ranch neighborhood is home to a Robert Trent Jones golf course and the award winning Keystone Ranch Restaurant. Home sites rest on the Keystone Ranch Golf Course and set tucked in the tall stands of pines. Take in the views of the open meadows and alpine mountainsides. 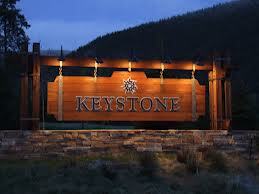 Properties located within the Keystone Ranch are single family homes with magnificent designs and alpine architecture.